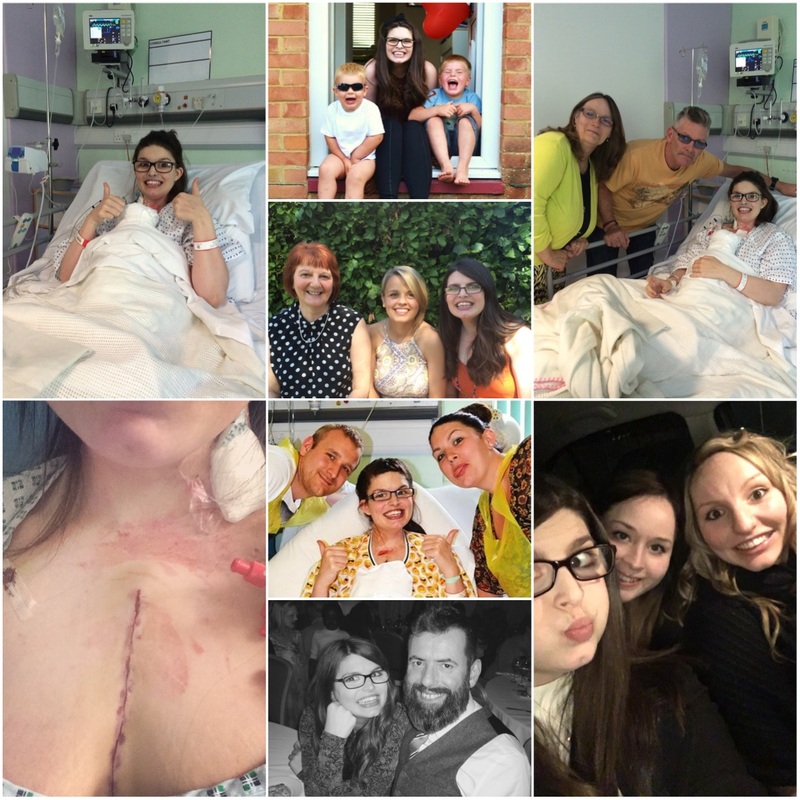 I've just looked at the past two years worth of New Years blogposts and I can tell simply by reading those post alone that I wasn't expecting to make it out to this year if my Transplant didn't happen. I made absolutely no plan for this year, I had given up planning anything in advance and quite honestly my hope had dwindled down to barely anything this time last year. Trying to remember how I was feeling is a bit like looking through fog, I can remember it but trying to recall that feeling is hazy and I can't remember it to the full intensity it was, I guess the only time I'll be able to truly recall that feeling will be if I ever find myself in that position again. This year is so different, although I don't feel like I can plan years in advance I do feel like I can maybe plan for this year and the next and I won't make resolutions for myself but I will have aims of things I want to achieve and do. First and foremost - Get my Passport sent off in January - I managed to get all the paperwork and that filled in and countersigned etc. at the end of December but I figured it would be safer to send it off in January because of you know the postal service in December can tend to be hit and miss and we all know the type of luck that I have and i would most certainly have gotten lost if I had sent it in December. Just watch it get lost when I send it off now I've said that LOL. Go Abroad - Go on my first holiday abroad. I've never been abroad unless you count Gibraltar when I was a baby and that's where we lived at the time (I don't as I can't even remember it.) I want to go abroad for the first time and even if that's just for a day or two I don't care I just want to have that experience and even if it's the last time I'm ever able to do it I can say that I did and it will be a life experience that I won;t have missed out on :). Pass my Driving test - We all know I'm learning how to drive and therefore this was obviously going to be on my list of things I want to get done this year. I have my Theory test this month (eeekkk) and hopefully I will pass that but the ultimate goal is to be able to drive, I think if I manage this I may feel more like a actual adult, I'm 25 and still don;t really feel like one, when's that going to happen hey? Find something - Find something I want to do and that most importantly makes me happy! I want to find something that I can enjoy but also provides a income, I don't want to end up in a job that I don't enjoy and that I'm only doing because I have to. That's a big one for this year. Plan my One Year - I plan to do something for my One Year and there are currently a few ideas floating around but we need to fully plan it so that needs to happen. Congratulations on getting to a place where you are happy again. I know how hard that can be. Wishing you a brilliant 2016.!